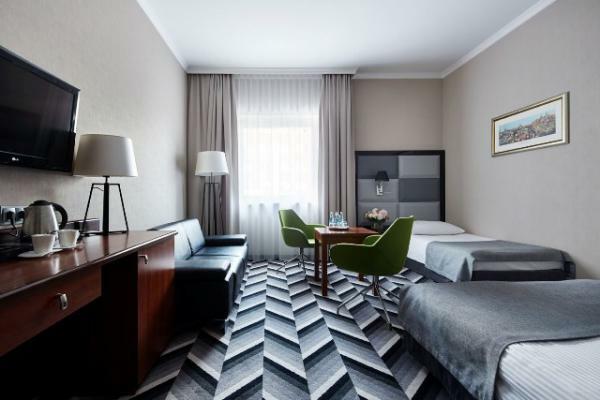 Apis is a modern hotel, located close to the Cracow city center with only 2 km to the main Market Square, bus and railway station). 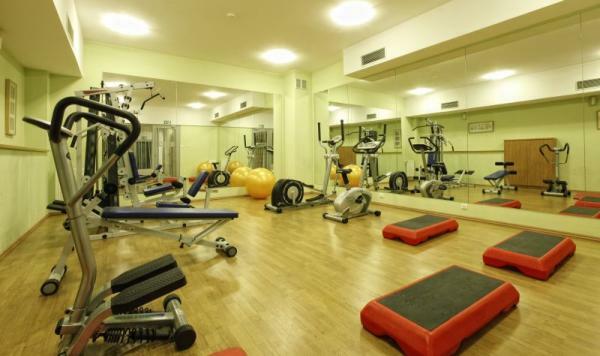 A location by the road from Warsaw makes easy access to the city center, airport and outside routes. 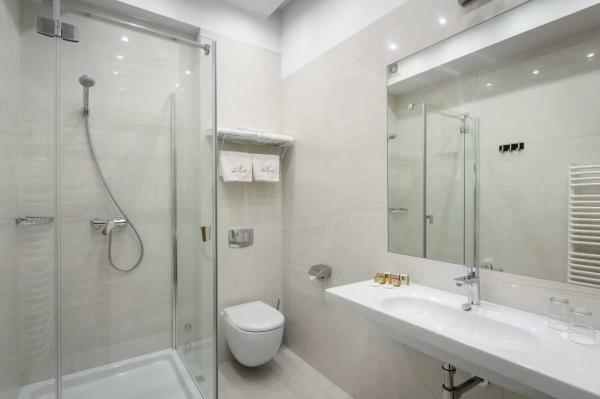 The Hotel offers 93 places in comfortable single, double and triplet rooms and apartments.
. All rooms are equipped with a bathroom, TV-SAT, telephone, internet and individually controlled air-conditioning. 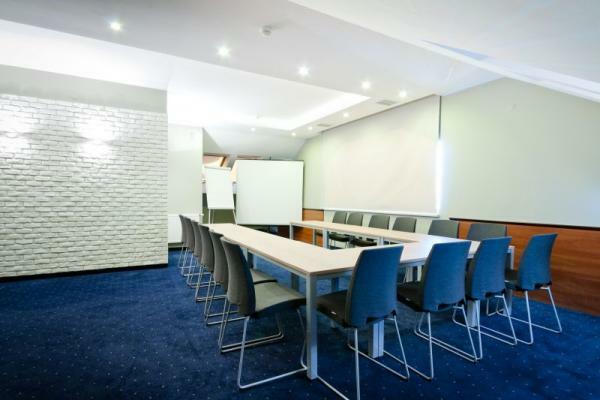 * the conference room that can accommodate up to 40 people, and can be used for organisation of congresses, trainings, business meetings free monitored for cars and coaches. 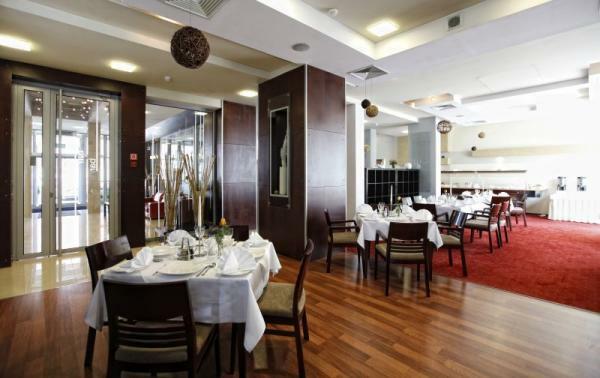 The hotel restaurant offers 110 seats in nice, modern and air-conditioned hall. Our specialization are dishes of Polish and international cuisine. 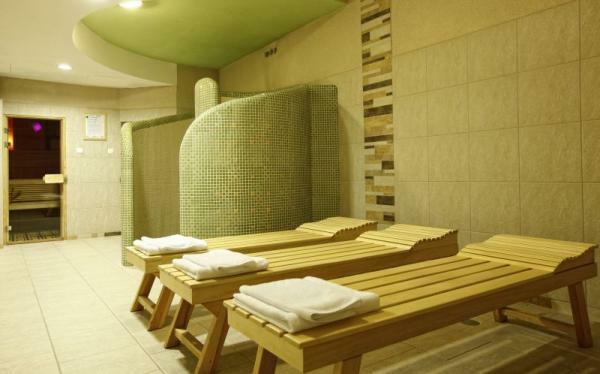 We offer a full gastronomy service. 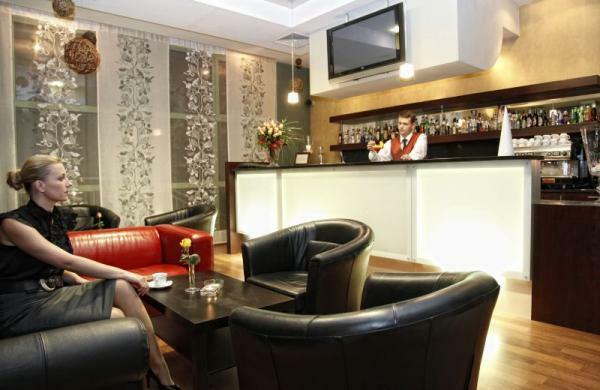 The bar situated by a restaurant proposes spending of nice whiles, offering a lot of kinds alcohols and drinks. Hotel offers a conference room (for 40 persons) with air conditioning and full conference equipment such as flipchart, screen, projector, internet access and darkening room.